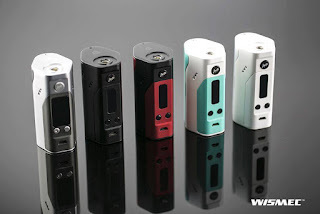 Today new stock of Reuleaux RX200S arrives on our official authorized online store! Five colors, Silver & Grey, Black & Red, White & Black, Black & Blue, Cyan & Black are all available! Hurry to purchase your favorite one! Be free to seek help and any related services are offered here!